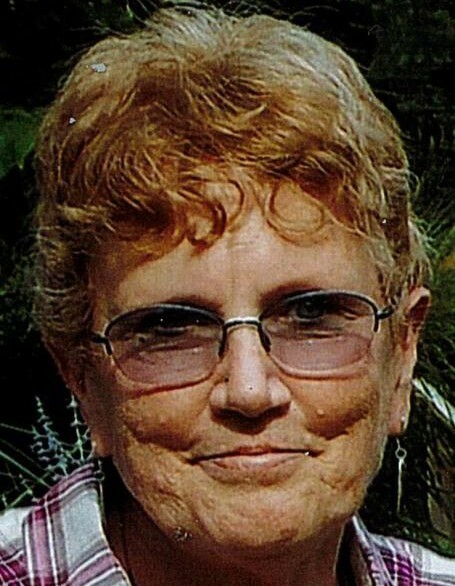 Kathleen Ann (Kolmer) Klein, 69, of Boiling Springs, PA passed away suddenly on Friday, February 1, 2019 with her husband at her side. Born in Philadelphia on July 25, 1949, she was the daughter of Daniel and Barbara Kolmer of Huddleston, VA.
Kathy graduated from Slippery Rock University in 1971 and taught elementary physical education in the Middletown, New York school system. She had a varied work history as staff at McDonalds, owner of Precious Time Cleaning, bookseller at Waldenbooks, and secretary/ward clerk at Fresenius Dialysis Services. Once she retired, she volunteered for Hospice of Central PA as a companion to 11th hour clients and completed tasks that were asked of her. She was predeceased by her father, Daniel Kolmer, brother, Stephen Kolmer and nephew, Derek Kolmer. She is survived by her husband, Roger Klein (Boiling Springs); one son, Scott Klein (Lemoyne) and two daughters, Erin Hough and Michelle Young (Mechanicsburg); her mother, Barbara Kolmer (Huddleston, VA); one sister, Susan Marshall (South Carolina) and four brothers, Michael Kolmer (Ohio), Jim Kolmer (Maryland), Patrick Kolmer (Ohio), and David Kolmer (Virginia); five grandchildren and numerous nieces and nephews. Kathy was well known for being generous with her heart and her time. She loved reading, crocheting, scrapbooking, bike rides on flat paved roads, being warm, trying new recipes, gardens, Mojitos, cheese and crackers, chips and dip, breakfast for dinner, Kenny G, Monk, "old person yoga," and above all, time with her husband and family. She was constantly organizing things with her boxes, lists, folders, and fridge calendar. Kathy was stubborn, resilient and so kind. According to Kathy's wishes, there will be a private service for the immediate family. In lieu of flowers, memorial contributions may be made to Hospice of Central Pennsylvania, in memory of Kathy Klein.